Prezentare Learn how to read with all your favorite Star Wars characters Each book is illustrated with full-color images from the first six Star Wars movies that will spark the interest of even the most relucant readers. 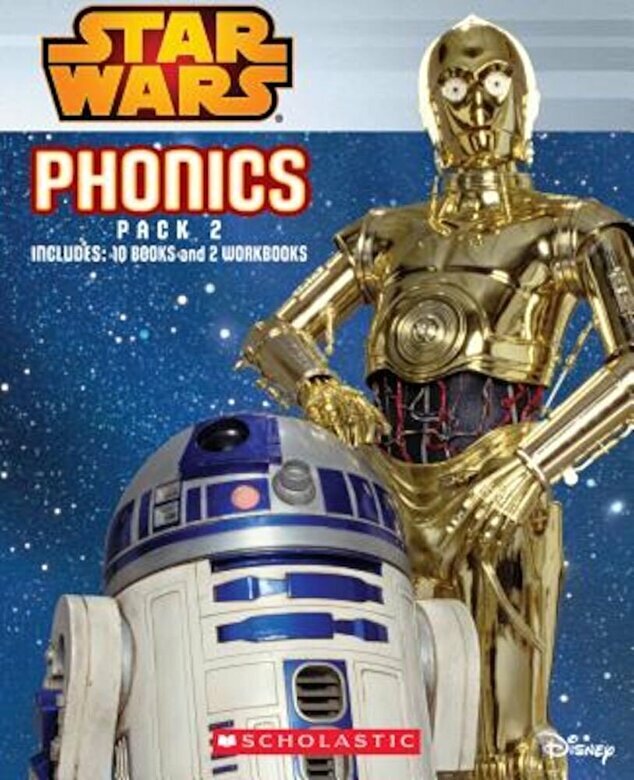 A perfect companion to the original, this brand new set introduces new sounds like "sh," "ch," and "th," combining the skills young readers need to learn with the excitement and adventure of the beloved Star Wars films. Produs publicat in 2015 de Scholastic Inc.